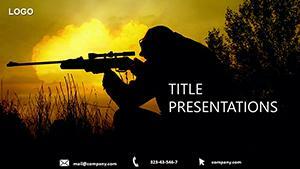 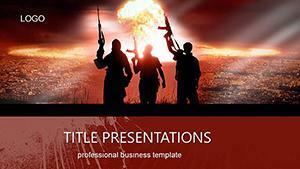 Chemical Weapon PowerPoint templates -one of the weapons of mass destruction. 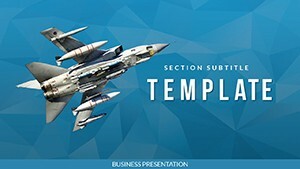 Its lethality based on the use of combat toxic chemicals, which include toxic matter (OM) and toxins that have a damaging effect on the human body and animals, as well as phytotoxicants, military applications for the destruction of vegetation. 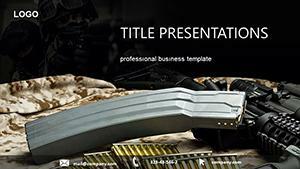 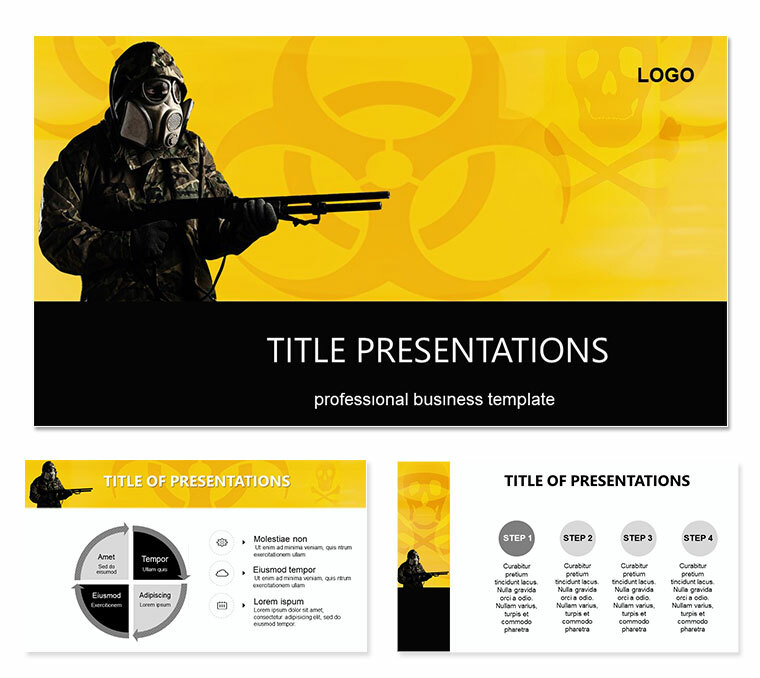 Download PowerPoint Chemical Weapon templates for presentations.